Just how loud is your college campus? No, we are not talking about your neighbors. We are asking the question in a broader sense to determine how loud a college campus gets given its geographic location. 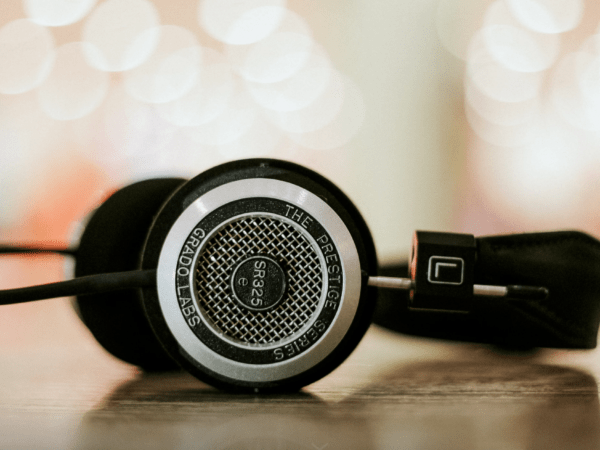 Whether you are thinking about attending a state university or private college, understanding the noise levels in your community will help you better navigate life in and around campus. The United States Department of Transportation (USDOT) recently published an interactive map answering the very question at hand. The map uses a 24-hour equivalent sound level noise metric that includes all overt and ambient noise at a defined noise receptor. The noise levels shown on the map denote an approximate average noise energy produced from road transportation and aviation along with other noise-producing modalities. The interactive map data is culled from a number of different government agencies from the FAA (Federal Aviation Administration) to the FHWA (Federal Highway Administration) to triangulate noise for a given locale. Which city was ranked highest for noise? If you guessed the city with the highest noise rating was Los Angeles, you would be correct. 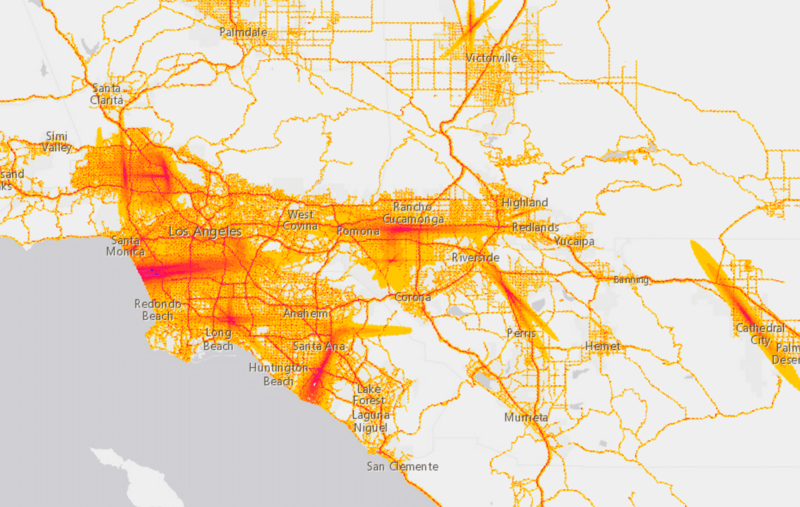 The map below gives users a quick overview of the greater Los Angeles area where the deep red hue indicates the highest levels of noise. According to NPR, Los Angeles was ranked first in the nation for traffic congestion resulting in an additional 170 hours spent sitting in traffic. Noise energy created in and around Los Angeles California. 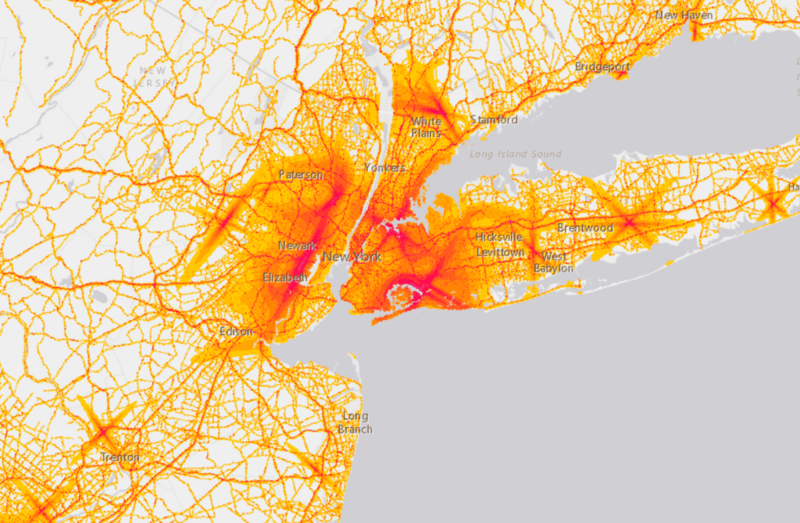 One of the next highest areas of noise is around New York. The map below illustrates the noise levels for various parts of the city given the aggregated information from various government agencies. Noise index for the greater New York area. How much noise does your college campus generate? To find out, simply utilize the USDOT’s interactive map to help figure out the noise energy being produced in and around your campus. A noise index can be used by current and prospective college students to assess variables involved in their college experience. Much like the utilization of a WalkScore, the USDOT’s interactive noise map is another tool available at your disposal. As a viable starting point for your college future, get our complete guide to the college admissions process simply by visiting our blog to download our free guide today. The guide will take you through every aspect of the college admissions process and help you determine what is important to you. By taking the time to ascertain your personal priorities in advance using our guide, you will be equipped to more effectively align your goals with degree programs offered at top schools. Get matched today and invest in your future by checking out the hundreds of resources available only with MatchCollege. For additional resources, make sure to visit MatchCollege and get our free eBook and learn how to reduce the cost of college along with hundreds of tools and information to help make your dreams a reality.